Get your PageSpeed score and use PageSpeed suggestions to make your web site faster through this online tool. 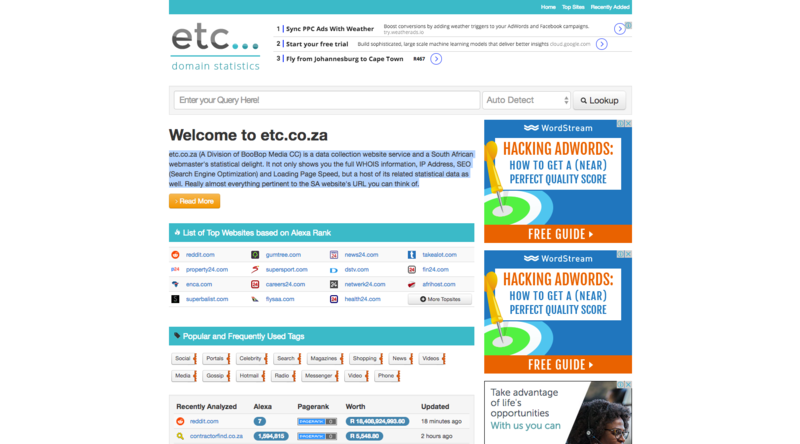 etc.co.za (A Division of BooBop Media CC) is a data collection website service and a South African webmaster’s statistical delight. It not only shows you the full WHOIS information, IP Address, SEO (Search Engine Optimization) and Loading Page Speed, but a host of its related statistical data as well. Really almost everything pertinent to the SA website’s URL you can think of. 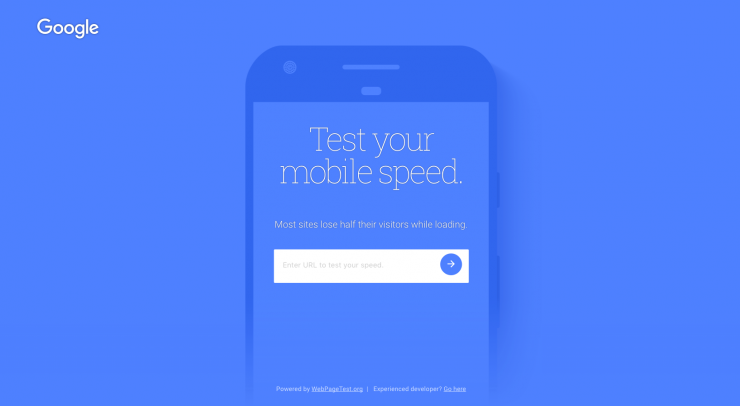 Perform mobile website speed test with the Test My Site tool for Google and receive recommendations for improving website performance across all devices. 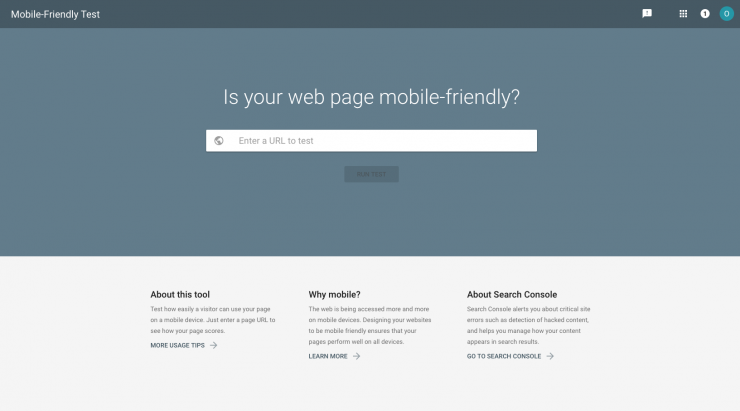 Test how easily a visitor can use your page on a mobile device. 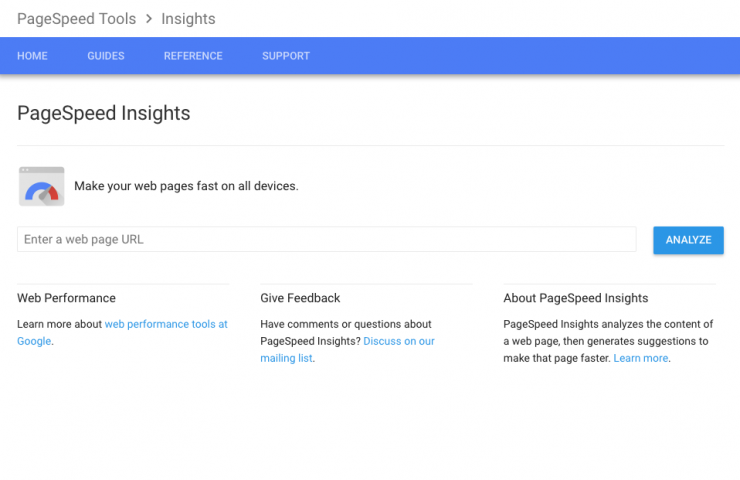 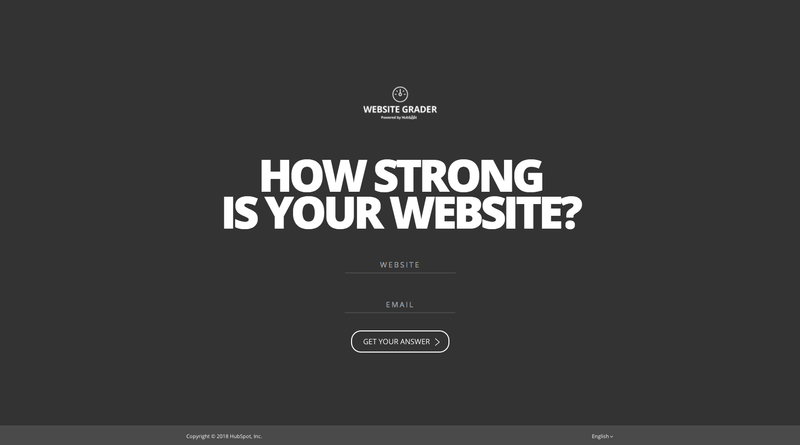 Just enter a page URL to see how your page scores. 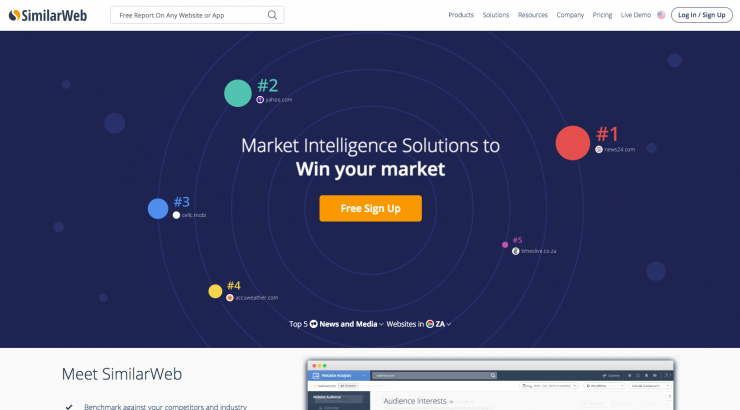 Compare website traffic statistics & analytics against your competitors and industry. 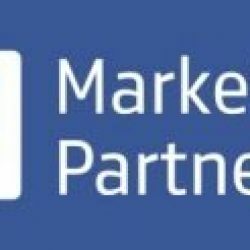 Bastion & Flowe is a technology and innovation-orientated company focussed on providing the most complete end-to-end direct marketing and sales optimisation solution available today. 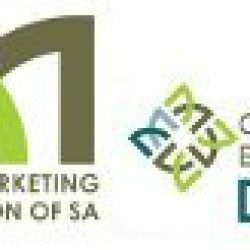 © Copyright 2016 Bastion & Flowe (PTY) LTD | All right reserved.